Mystery Playground: Watson Meets The Hobbit? I've clearly caught onto this late because this movie comes out in December, but this poster shows Watson from BBC's Sherlock dressed as Bilbo Baggins in the new Hobbit movie. To make things more Baker Street-esque, Benedict Cumberbatch, who plays Sherlock on the same series, is the Necromancer (just the voice) in this movie. 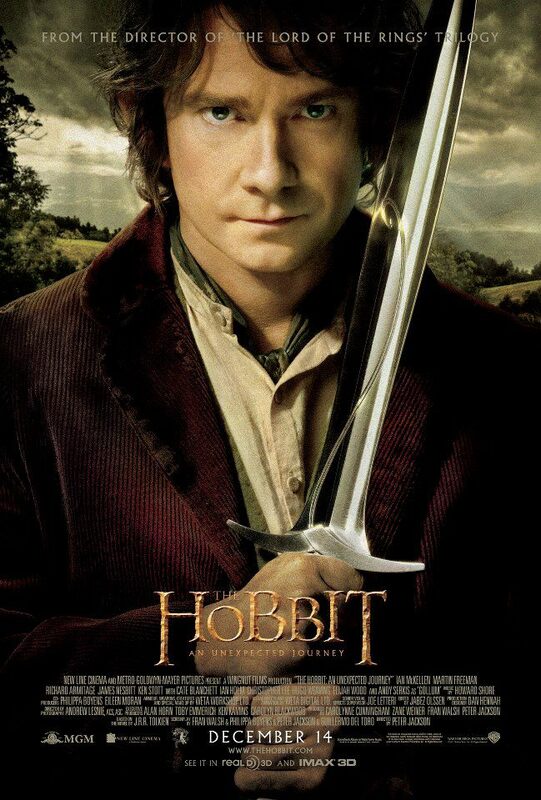 This will be a true test of Martin Freeman's acting ability. I don't know how I can forget, even temporarily, Watson standing at Sherlock's grave begging him not to be dead in the season finale long enough to believe that he is Bilbo, especially with Sherlock's voice in the movie.